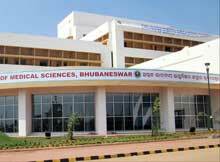 Union Health Minister Ghulam Nabi Azad inaugurated the All India Institute of Medical Sciences (AIIMS) Bhubaneswar at Sijua on the outskirts of the capital city on 26th February 2014. “The district headquarters hospital at Baripada in Odisha’s Mayurbhanj district will be also upgraded to a medical college and hospital with Central assistance”, he said. 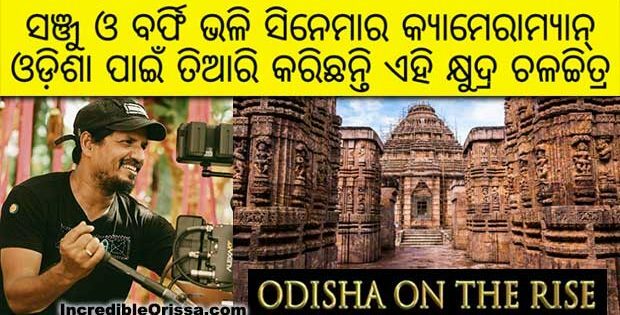 “Odisha because of its backwardness has been sanctioned upgradation of four district headquarters hospitals to medical colleges out of the 50 such sanctioned for the whole country”, he added.